I’m making a few of these as presents. Here’s a link to the pattern, it’s just under 3 euros and in Dutch only. However, it’s really well written, and knowing English, a bit of German and years of crochet experience, I was able to follow it with no problems at all. I couldn’t get my round medallions to lye flat though. I’ve tried a few ways to fix the problem, the best results so far have been to make 8scs or 9scs in the magic ring, with 16/18dcs in round two, increasing accordingly 8 or 9 times per round until round 5. 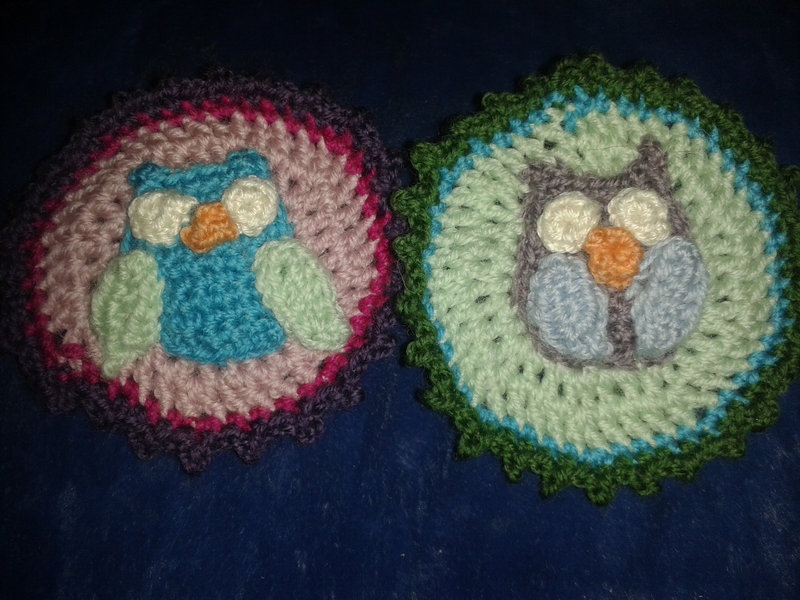 Separator image Posted in My kniting & crochet and tagged with crochet, medallion, owl.